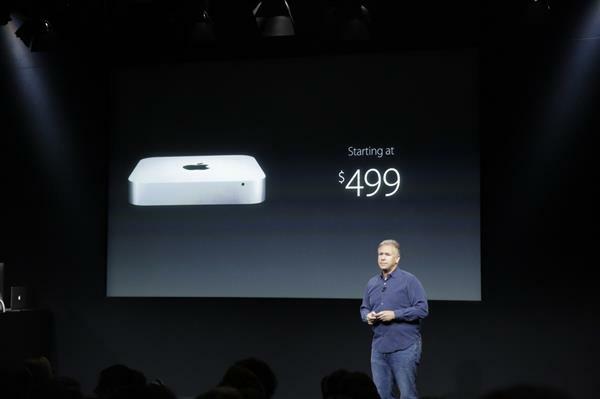 Ok, I might be the only guy more interested in the Mac Mini. 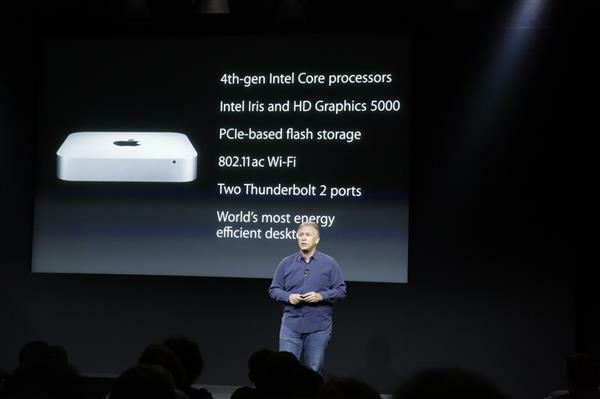 Haswell CPU and integrated GPU, 802.11ac, that's about it. 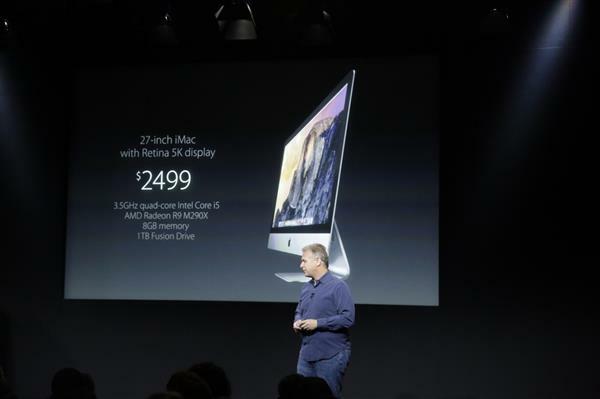 For $499, the least-expensive way to get an OS X machine. Mac Mini hadn't been refreshed for two years. 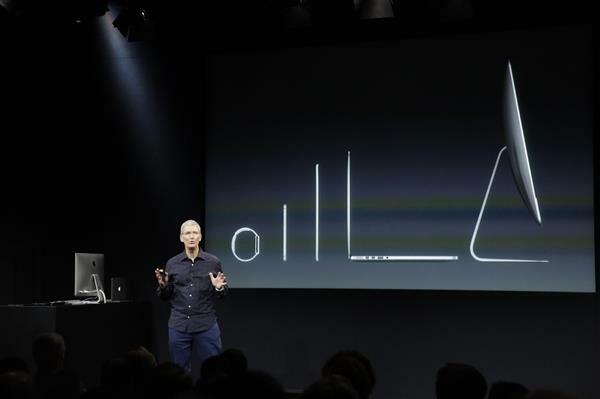 The device is Apple's most affordable computer, and it has a cult following. 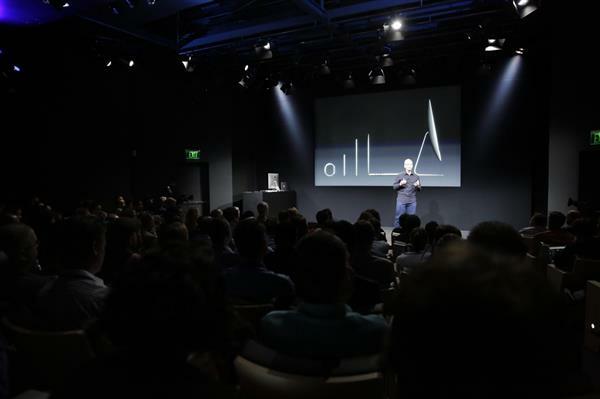 An owner must also purchase a display, keyboard, and mouse for the device to work, and the most expensive version of the box also works as an OS X server. Lots of cult Mac Mini fans out there. 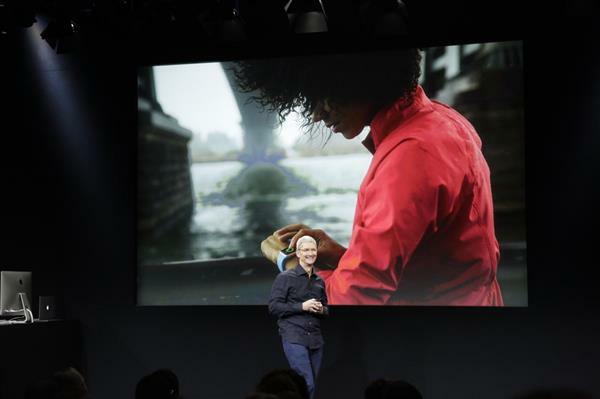 Cook: Many of us and many of our customers use more than one of our products every day. 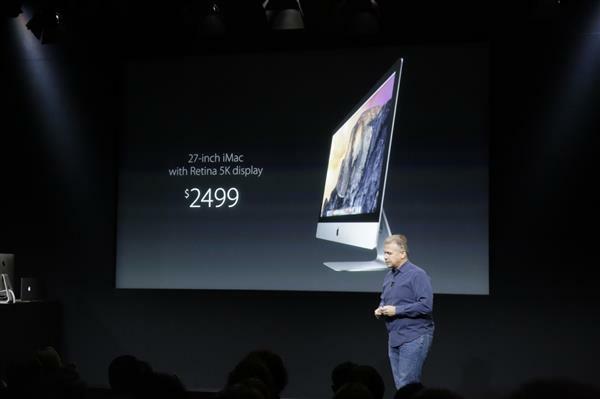 Just as expected, new higher-res iMac and slightly updated Mac Mini. No new physical design for either. While iPad Air 2 gets a slight, slight design tweak. Will we get some Apple Watch release date news? 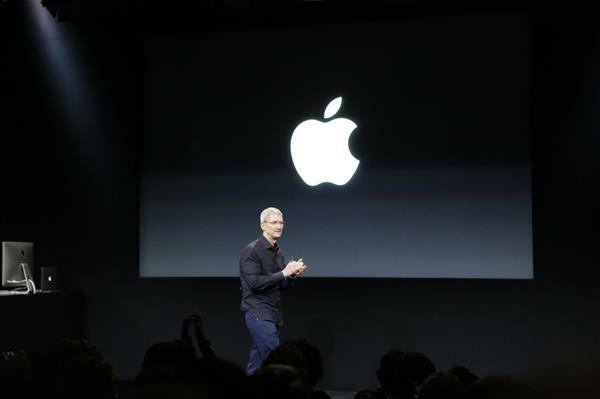 Cook: This incredible line of products and the ecosystem that support them is something only Apple can create. 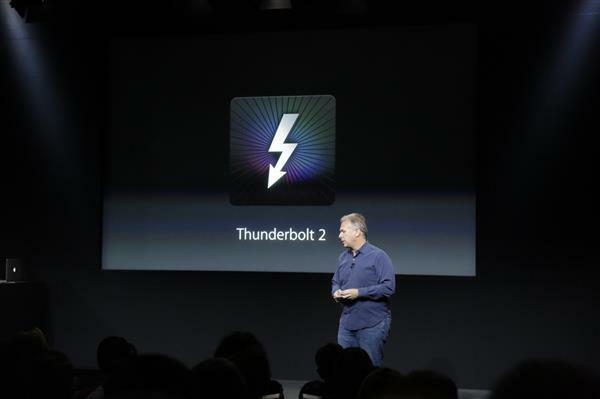 Cook: They're designed to be incredible products individually but they're also designed to work together seamlessly. 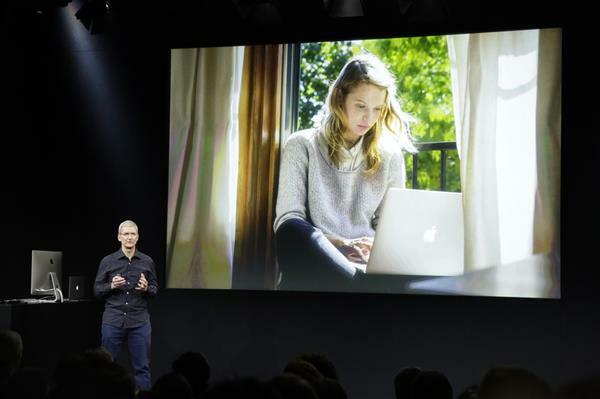 Cook: This is our vision of personal technology. That hardware-plus-software ecosystem is definitely a selling point for Apple vs other platforms -- we saw MS try to so some of this recently with Win 8/Surface, etc. 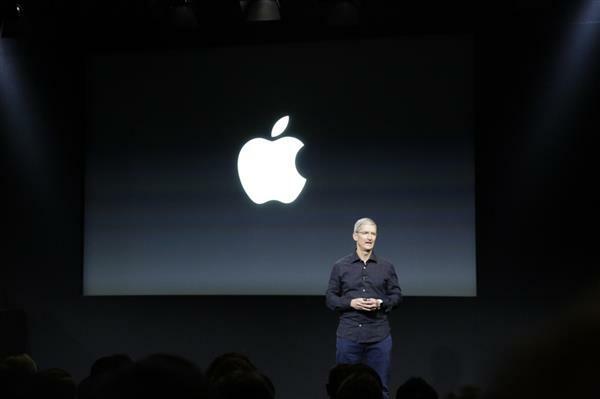 Cook: They are doing the best work of their lives, and I and the executive team really appreciate it. 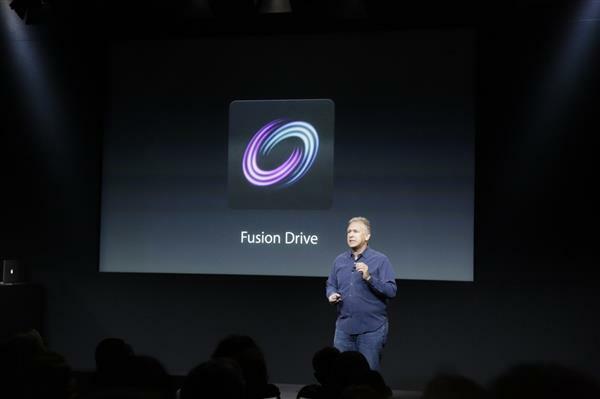 Would have been nice to see a slimmer Mac Mini with Intel Core M. Guess not. Sounds like we're moving to the demo room shortly, so stay tuned for hands-on updates. 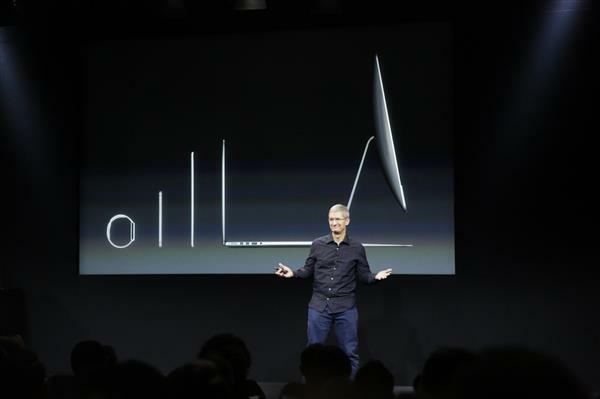 Cook: And to hold the iPad Air and see how thin and powerful it is. Also have a station set up to try Apple Pay. You can be among the first to buy something with it.